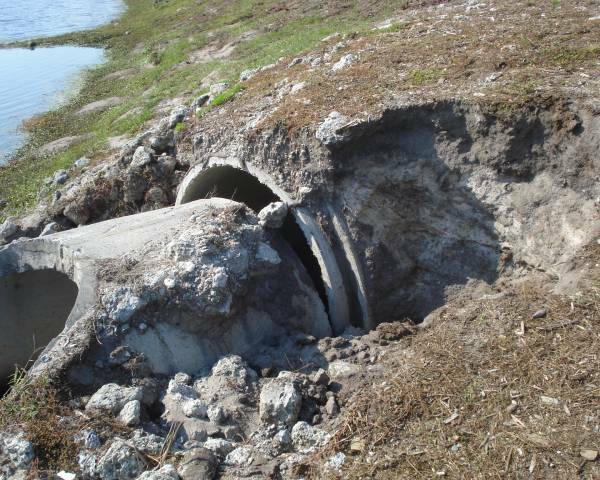 Stormwater Management is a critical aspect to the preservation and protection of the natural waterbodies in our coastal counties. 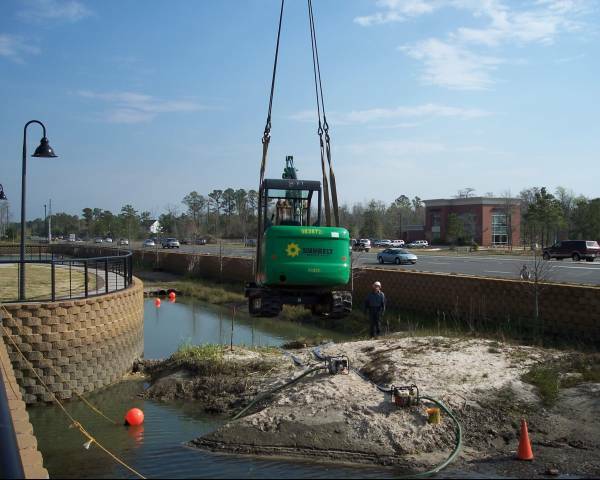 Coastal Carolina Resource Group strives to make sure our clients stormwater facilities serves the purpose they were designed to do. 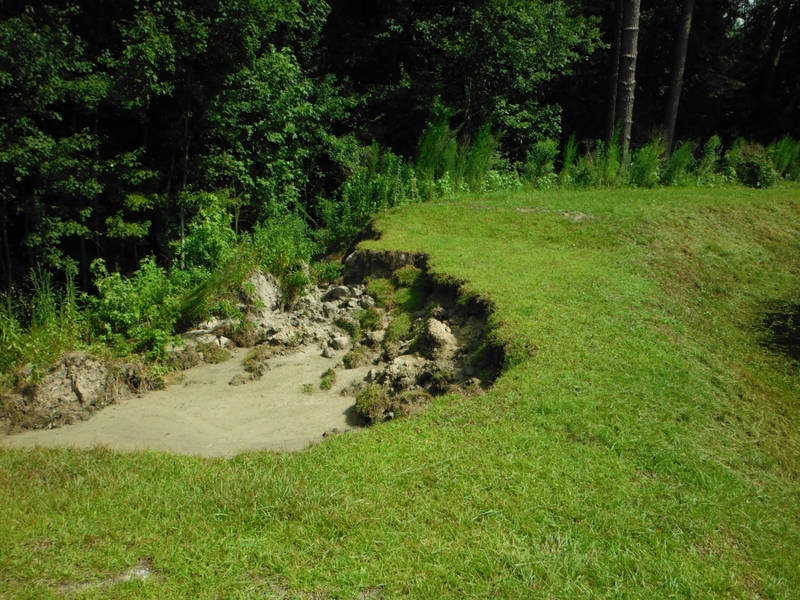 Sediment is the #1 pollutant in North Carolina's natural waterbodies. 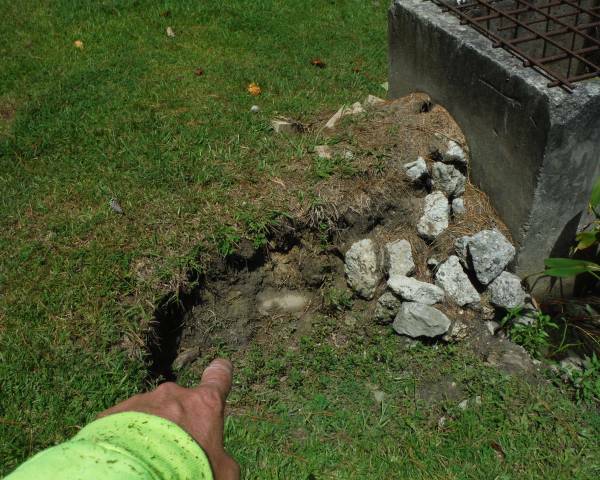 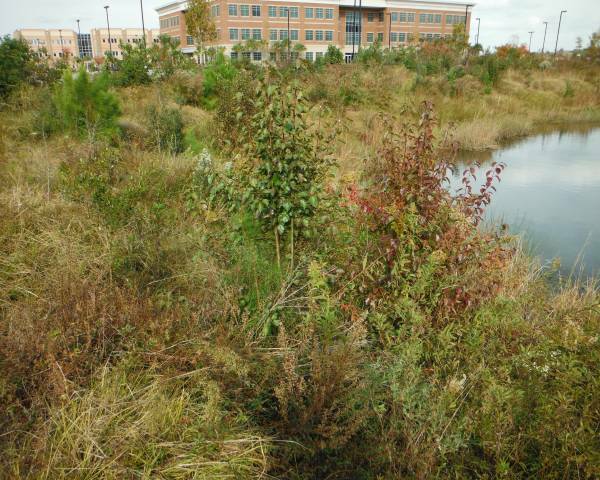 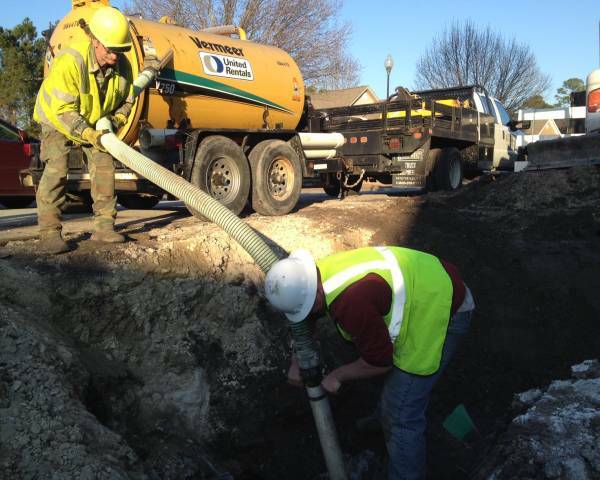 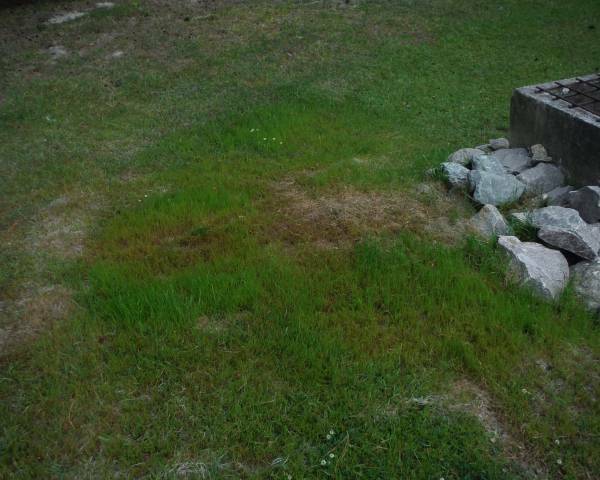 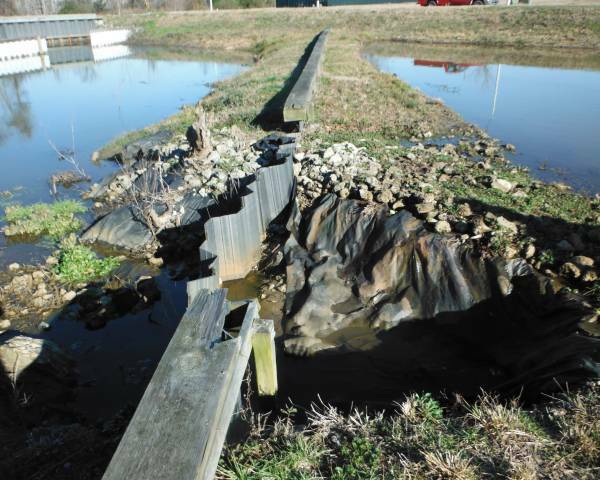 One of the key components in stormwater management is erosion control and repair. 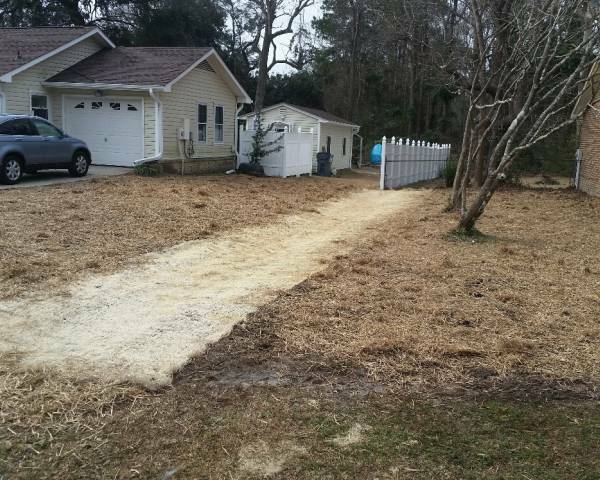 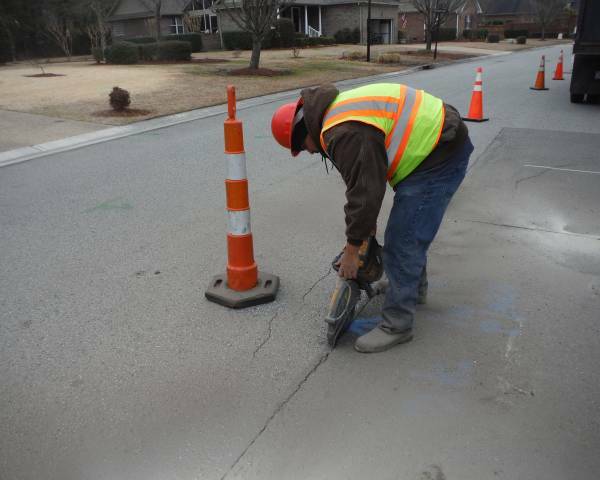 Coastal Carolina Resource Group specializes in the location and repair of erosion issues for stormwater facilities. 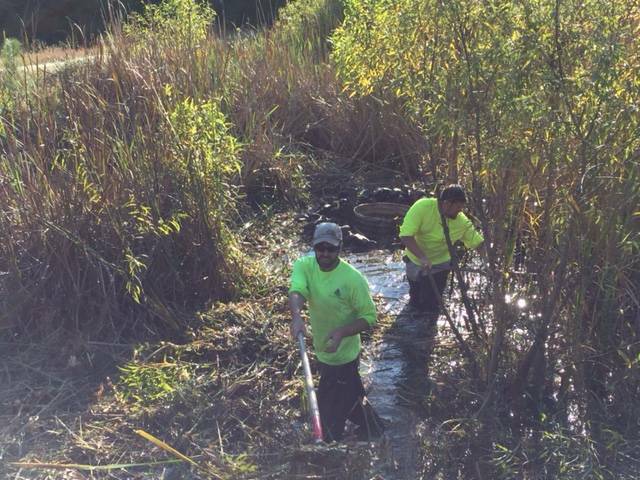 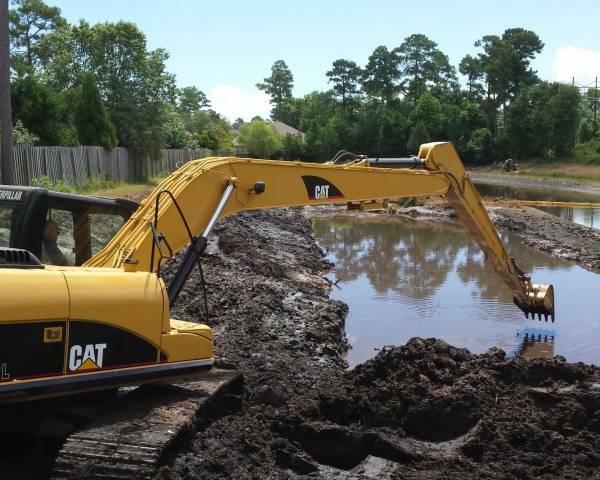 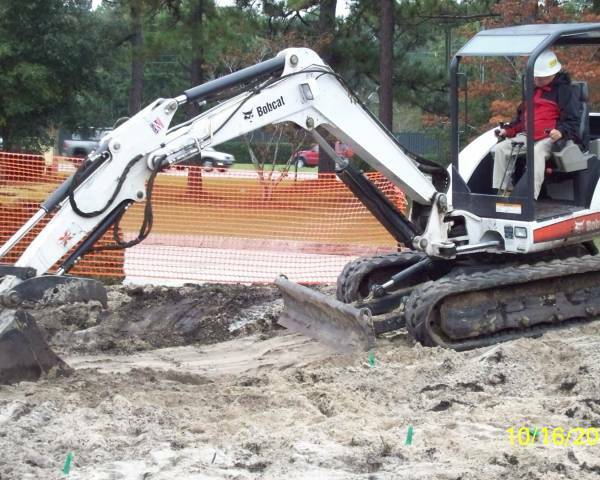 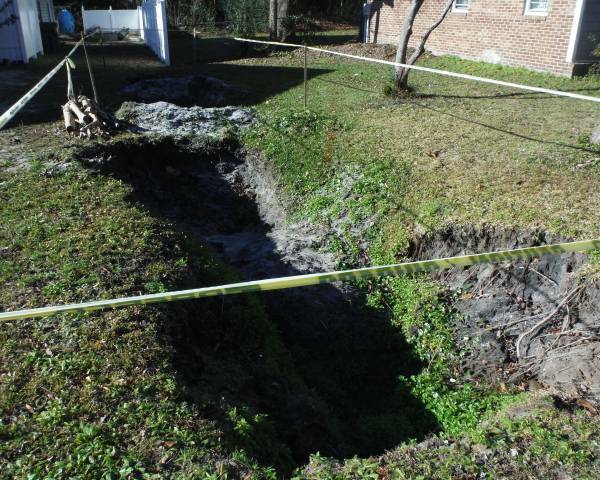 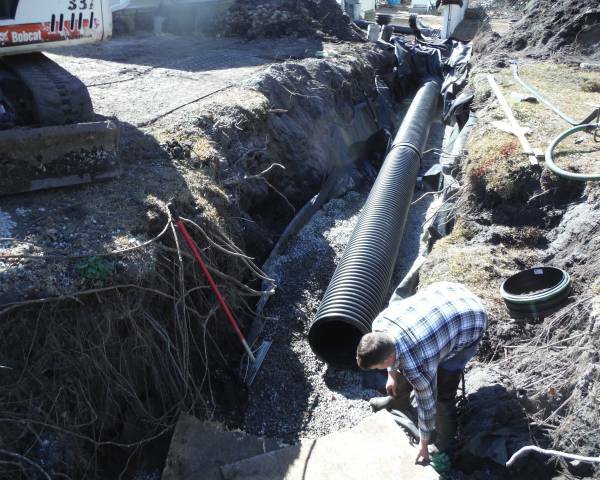 From failed culvert pipes to blown out pond banks and berms, Coastal Carolina Resource has the capability and expertise to repair it. 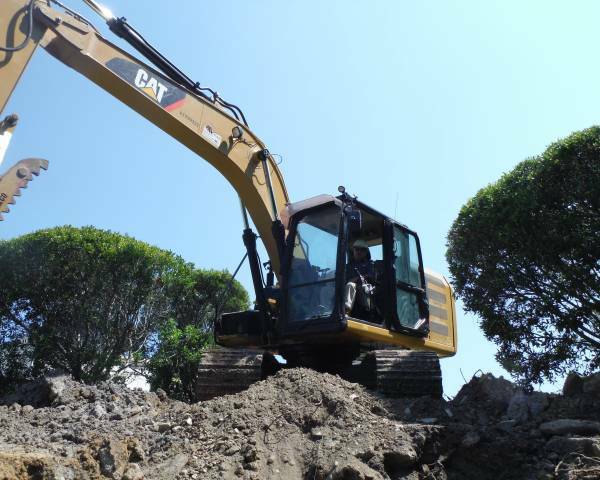 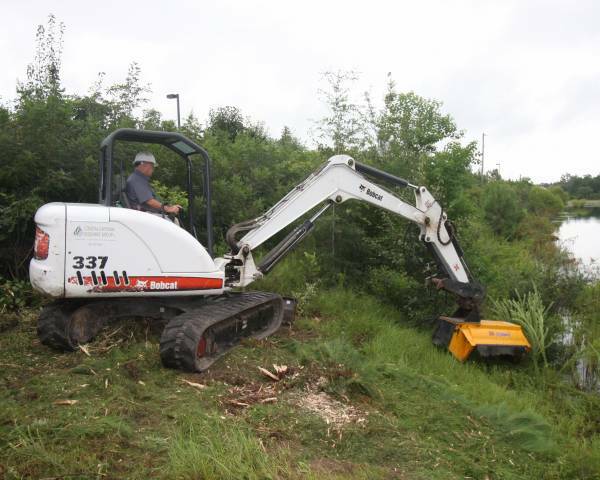 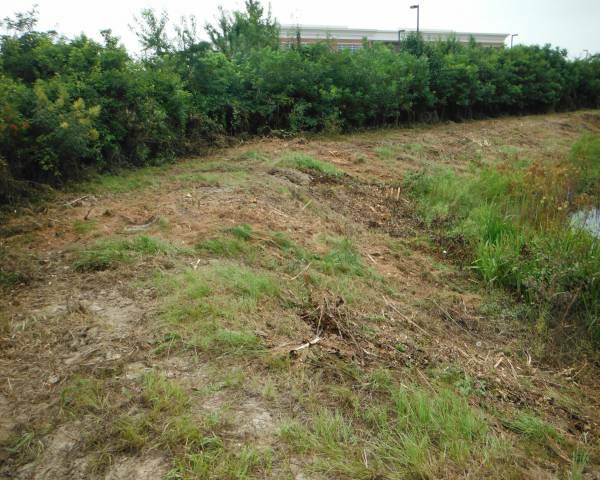 Post-construction, we have extensive experience in providing permanent solutions for on-going erosion issues. 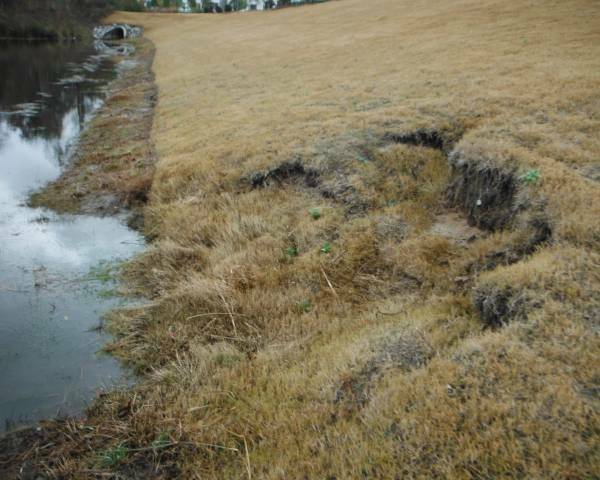 From eroding swales to failing slopes, we have the experienced and knowledgeable staff to identify and resolve the problem. 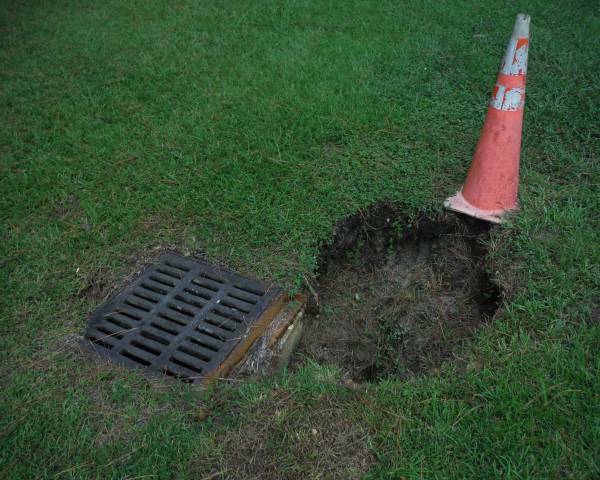 Some sites need a little extra attention to get them back into compliance. 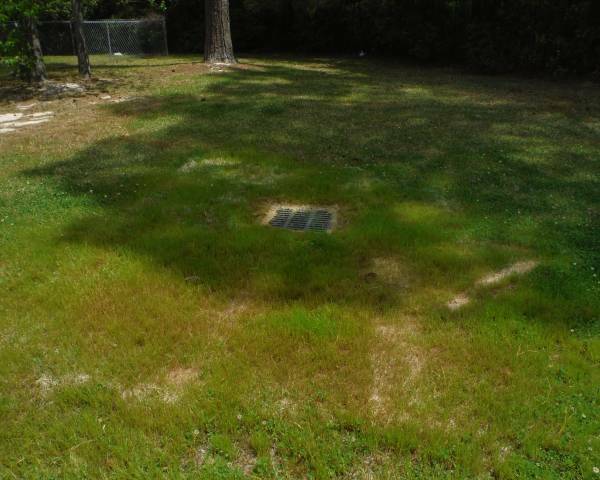 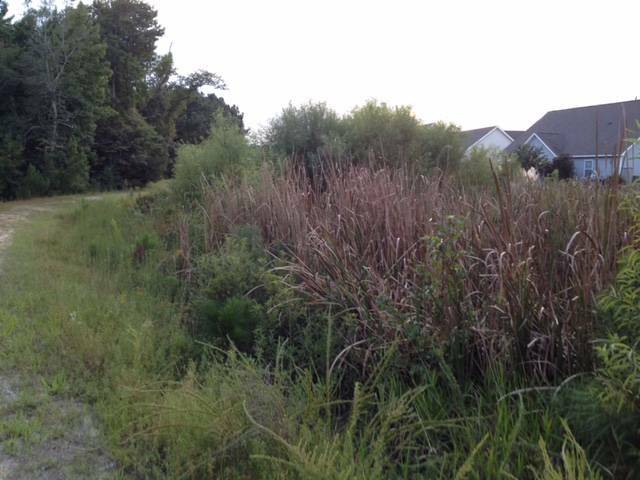 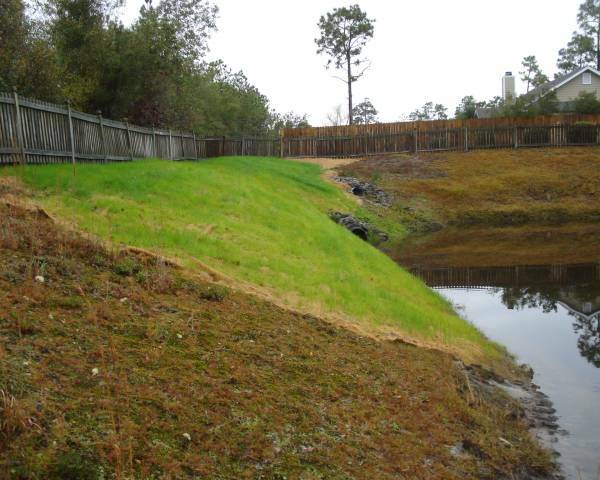 Coastal Carolina Resource Group has the ability to hydro ax and bush hog unwanted vegetation around retention ponds and along drainage easements to a more suitable level. 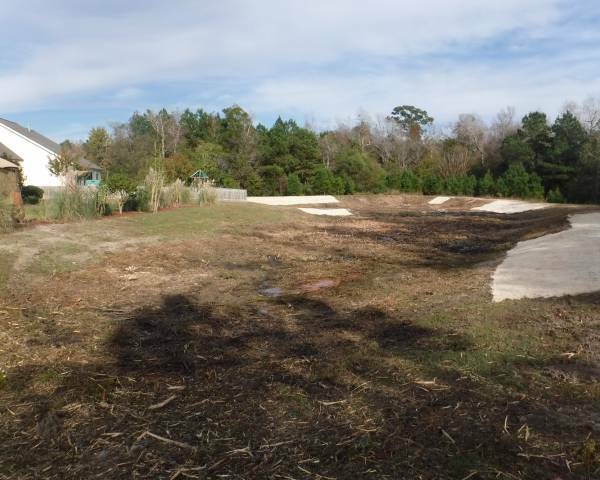 We also have the ability to remove accumulated sediment in retention ponds to regain the original design storage capacity.